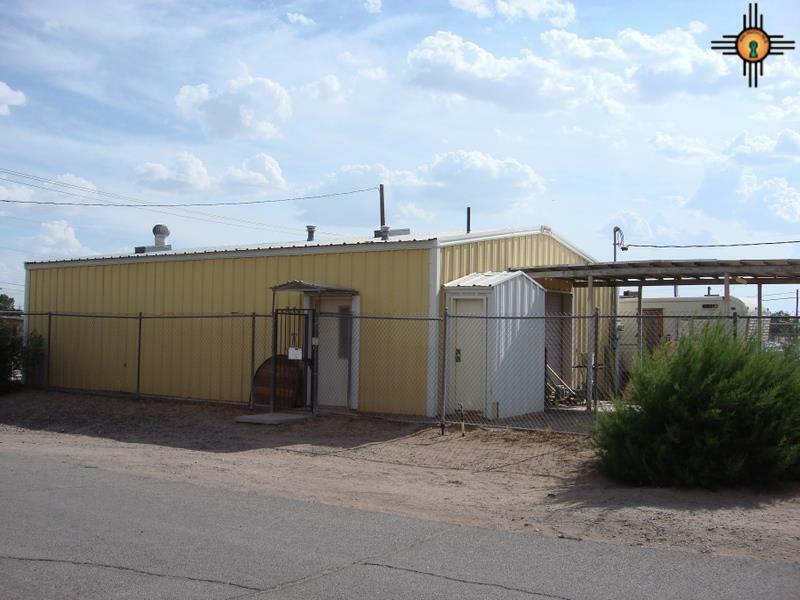 Looking to set up a shop in Deming, New Mexico? 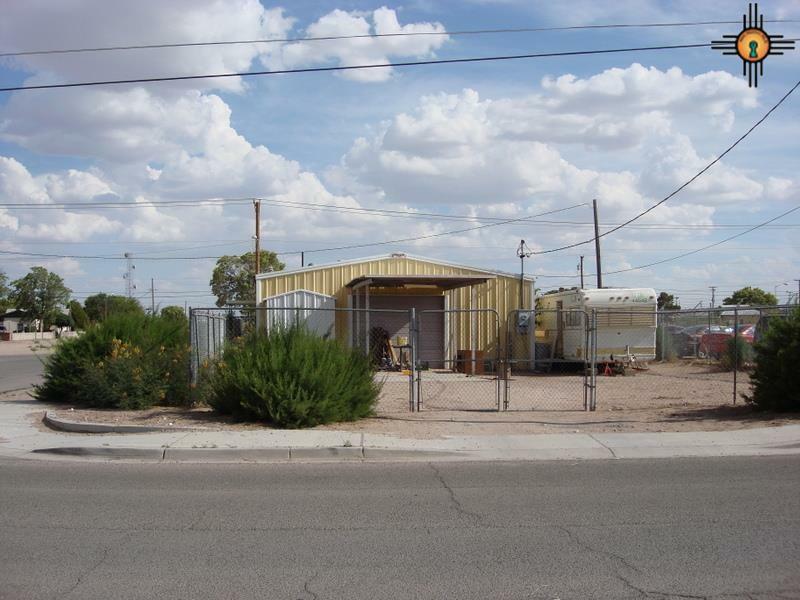 Affordable and convenient and fenced parking with street on three sides. 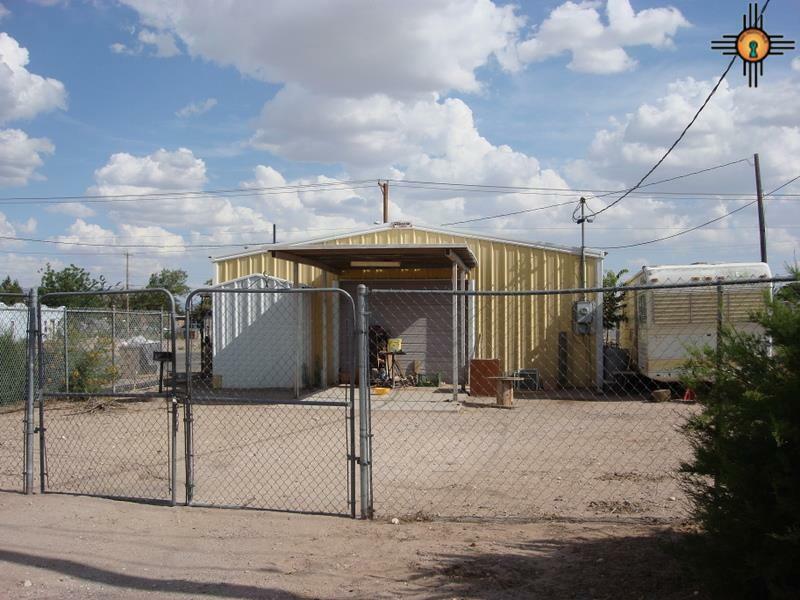 30' x 40' metal building w/small addition and office and full bath. Needs some clean up and repair but is good condition. 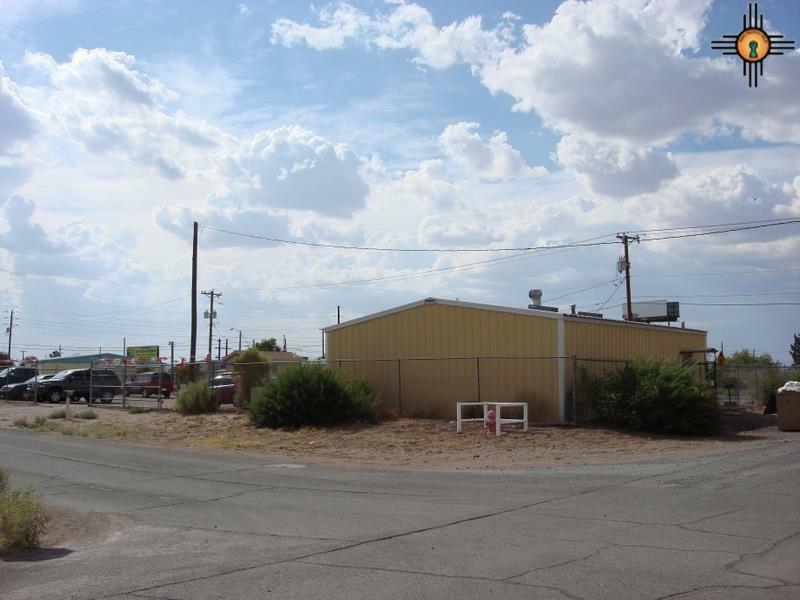 Great location just north of Downtown Deming and very close to major commute routes via Interstate 10 to Las Cruces, Lordsburg and Airport at El Paso, Tx. Also just a block to Gold Street/Route 180 to Silver City, NM. Building Size 30 X 40' W/ 4X8 Add.